The Massachusetts Department of the American Legion presented this sword to Lowell Smith. 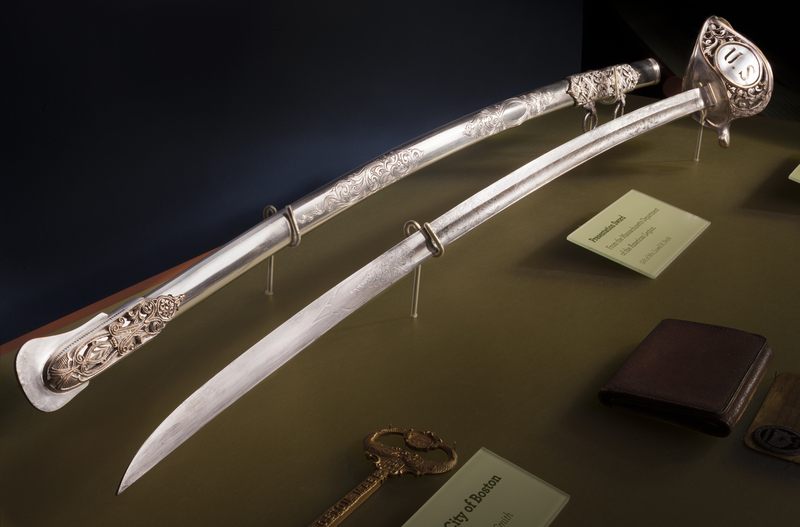 This highly-ornate army pattern sword featured an ivory grip. Photo by Eric Long, Smithsonian National Air and Space Museum (NASM 2014-04405).